"Do you remember the first time you ever saw a dinosaur..?" 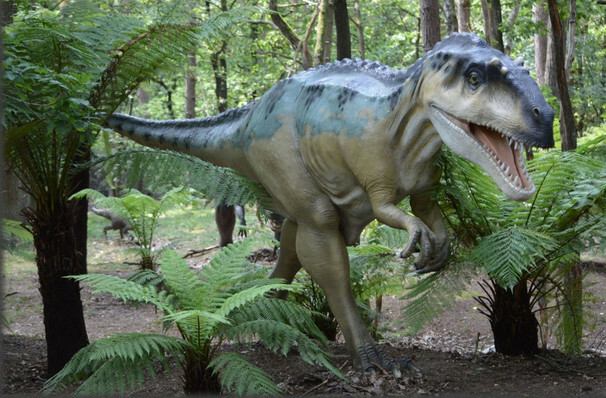 Why See Jurassic World Live? A chance to roam where the dinosaurs do, the show transports its audiences to the fabled jungle island of Isla Nublar with state-of-the-art projection displays, telling a brand new story inspired by the rebooted Jurassic World blockbusters as told through the interactions and relationships between dinosaurs and humans. Alongside a herd of robotic dinos and human-operated contraptions and characters, dazzling live stunts and 3D technology break the barriers between performer and audience, making for a deeply immersive show that your inner childhood palaeontologist can't wait to sink their teeth into. About Greensboro Theater: We are an independent show guide not a venue or show. We sell primary, discount and resale tickets and prices may be above or below face value. 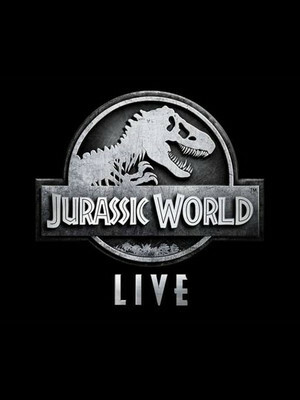 Seen Jurassic World Live? Loved it? Hated it? Help your fellow Greensboro Theater visitors by leaving the first review! Sound good to you? Share this page on social media and let your friends know about Jurassic World Live at Greensboro Coliseum. Please note: The term Greensboro Coliseum and/or Jurassic World Live as well as all associated graphics, logos, and/or other trademarks, tradenames or copyrights are the property of the Greensboro Coliseum and/or Jurassic World Live and are used herein for factual descriptive purposes only. We are in no way associated with or authorized by the Greensboro Coliseum and/or Jurassic World Live and neither that entity nor any of its affiliates have licensed or endorsed us to sell tickets, goods and or services in conjunction with their events.